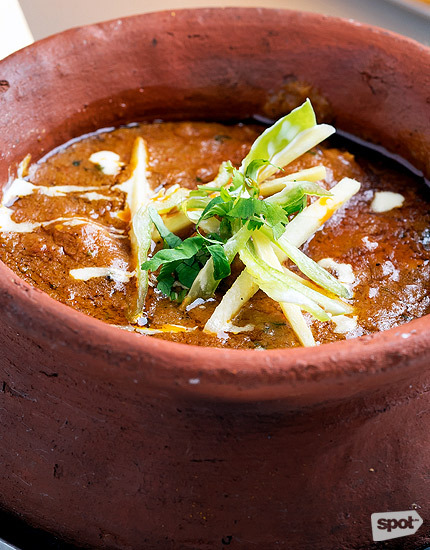 Get schooled on Indian cuisine. 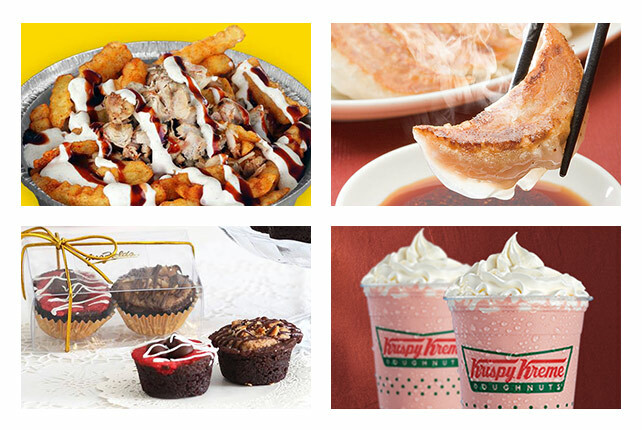 Open daily from 12 p.m. to 1 a.m.
(SPOT.ph) The secret is out. 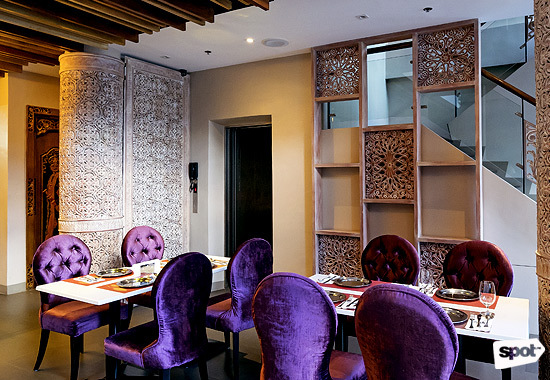 There is a seriously legit Indian restaurant in Makati that has everyone talking. Royal Indian Curry House (or RICH for short) has been the talk of the (foodies') town lately—and for good reason. 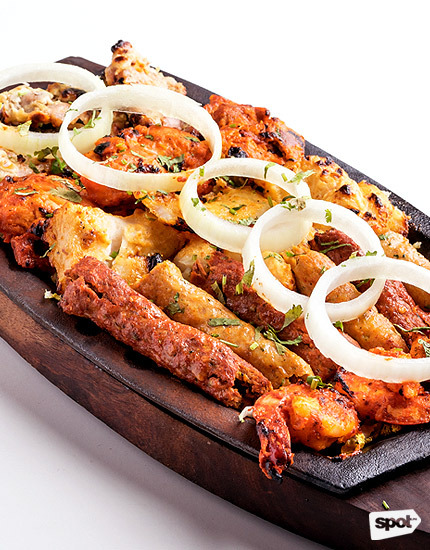 Their extensive menu is impressive, with exotic-sounding dishes like galouti kebab and chole bhature making your taste buds tingle with curiosity. 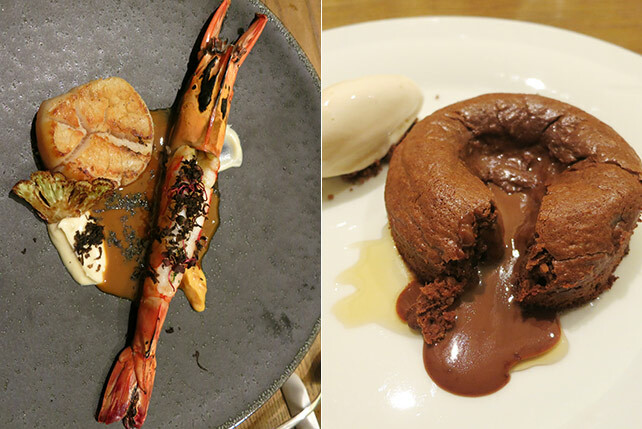 Everything sounds so mouthwatering that you won't feel intimidated by the tongue-twisting names of the dishes. Think of it, instead, as an opportunity to try something new. 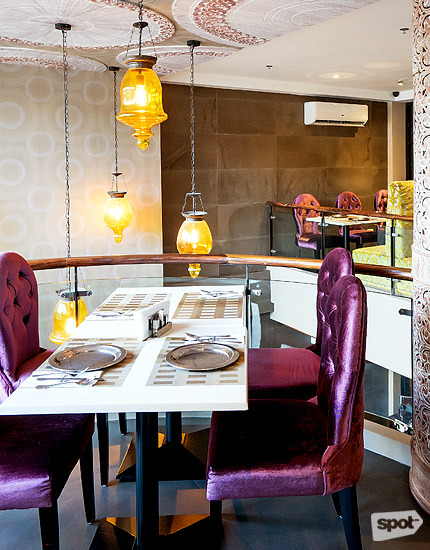 The cuisine at RICH is quite unlike other Indian spots in the Metro. There's a tone of opulence. Run by brothers Vijay and Puran Gurung (who are Nepalese, but born and raised in New Delhi, India) and with a kitchen helmed by Indian chef Surat Rana (also from New Delhi), Royal Indian Curry House is serious about their food. Sure, you’ll still find the typical samosas, palak paneer, and rogan josh, but consider a meal here college-level Indian food. You get to see a bigger picture of this fascinating cuisine. 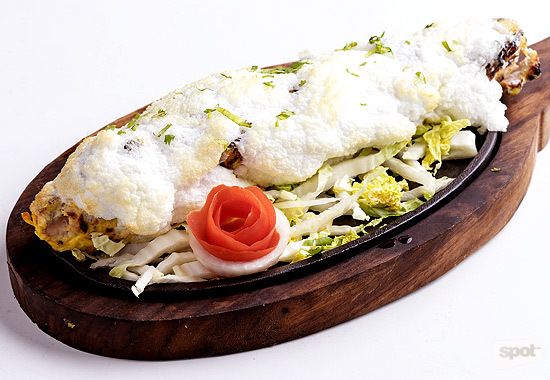 Start off with the Masala Papad (P119). 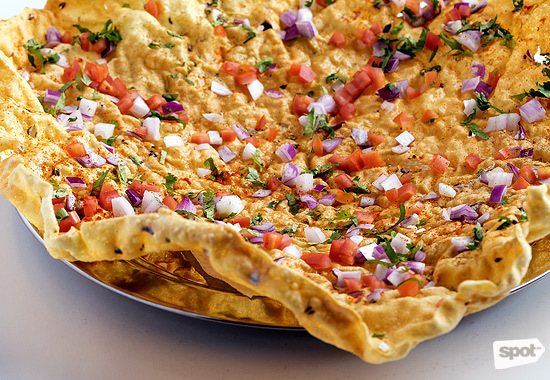 Also known as a papadum, this crispy-fried, paper-thin disc is well-seasoned with spices like garlic, cumin, and black pepper, then topped with fresh onions, tomatoes, and cilantro—ingredients that intend to call your taste buds to attention. The dough, which seems massive at first, suddenly becomes too small as you mindlessly break off piece after piece until you discover that no amount will ever be enough. Another new addiction is the momos. 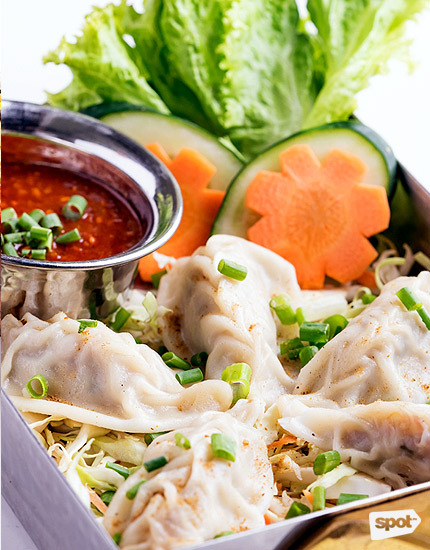 A staple in Indian and Nepalese cuisine, they're steamed dumplings filled with veggies, chicken, paneer, ground meat, or, sometimes, nothing at all. RICH’s Chicken Momos (P179) are plump and juicy. Smear on some fiery chili sauce and they will blow your mind. Dishes are easy to love at Royal Indian Curry House and even the most obscure ones have a way of feeling familiar. Think of the Frankies (P179) as the Indian version of a burrito: Tangy protein is wrapped in fluffy Indian bread—a convenient and flavor-filled package. 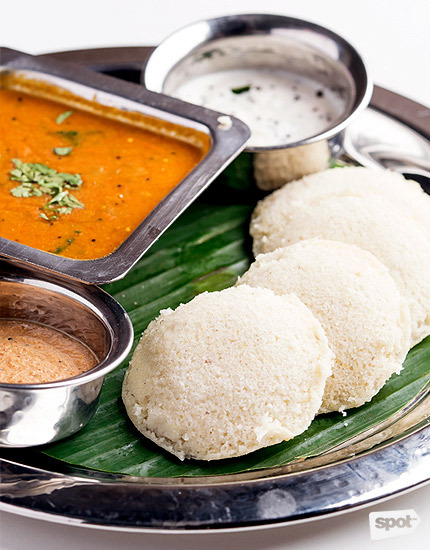 The Idli Sambar (P249), meanwhile, is a savory rice cake that resembles Filipino puto, and comes with three dipping sauces: a light coconut chutney, a sambar or lentil-based stew, and—the crowd favorite!—a creamy, slightly sweet peanut sauce. 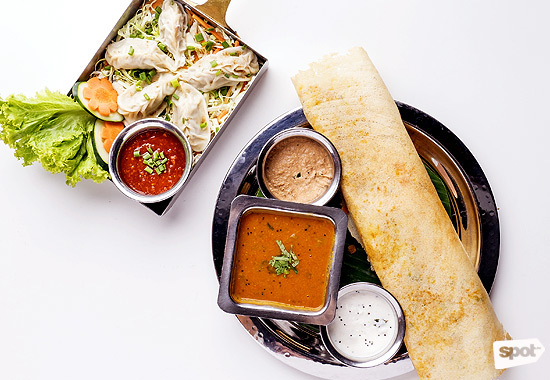 Just when you think that you have Indian cuisine down pat comes the Masala Dosa (P289). Made from rice batter and black lentils, this giant fermented crepe comes stuffed with potatoes. It makes you wonder where all these Indian dishes were when you were alternating your Indian food fix between samosas and roti. When looking for heartier fare, the Hyderabadi Biryani (P499) is a must-try. 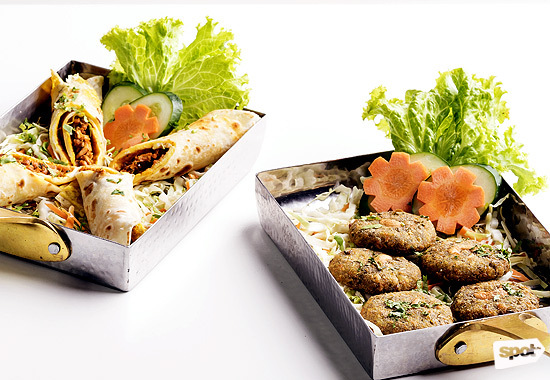 This biryani is a classic from Hyderabad, India, and usually features goat or chicken. 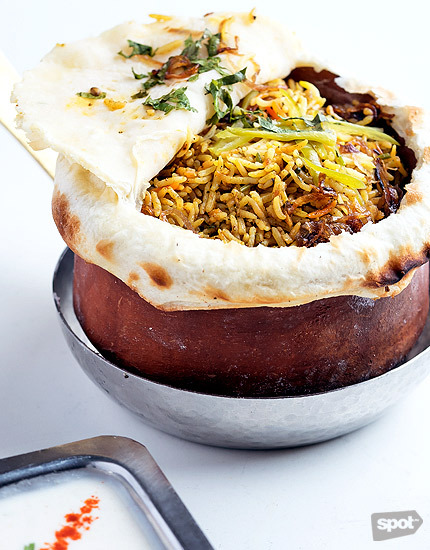 The goat is extra special—soft biryani rice grains, meat, and spices nestled in a vessel made of naan. The tart yogurt sauce served on the side balances everything out perfectly. 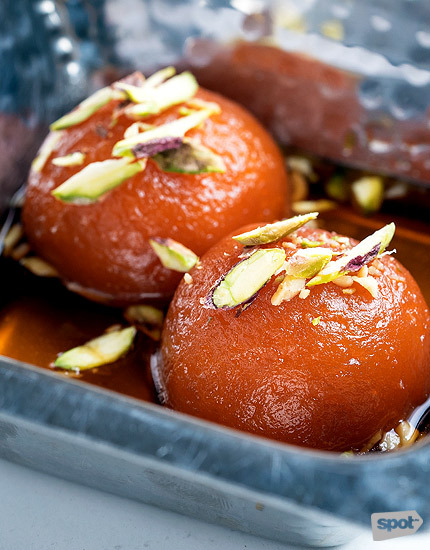 While we’re all for trying new things, we don’t mind rounding out our delicious Indian adventure with a dessert favorite: Gulab Jamun (P119). Milk powder kneaded in dough, rolled into a little ball, deep-fried, then covered in sugar is the perfect “last taste” after a meal full of extremely bold flavors. Plan your second, third, fourth visit. 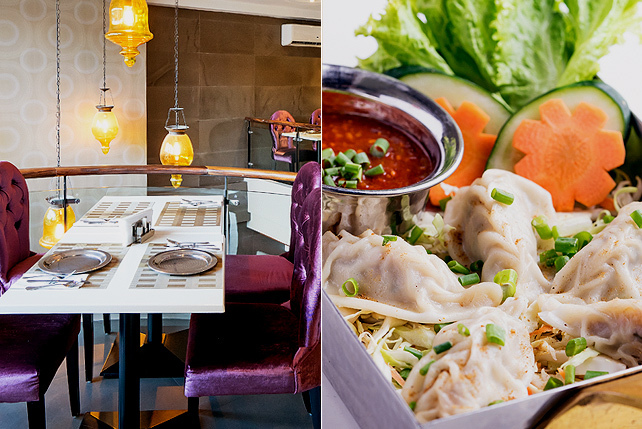 There’s a lot more to enjoy at Royal Indian Curry House. Despite its vast menu, dishes are on point each time and it's the closest you'll get to dining in India without having to get on a plane.